Welcome to My Florida Party Rental! 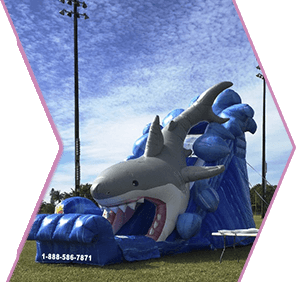 We are My Florida Party Rental and we are the one and only event party rental company where you can find all you need for your party or event. 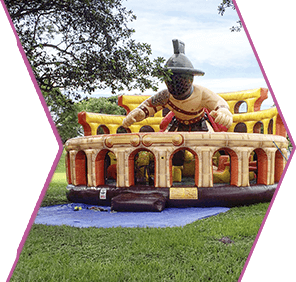 We have been providing high quality, stylish, and affordable party supplies and party rentals for over 10 years. 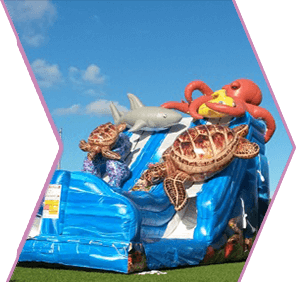 We have the largest selection of party equipment and party rentals to make the best party in Miami, Broward, and Palm Beach. 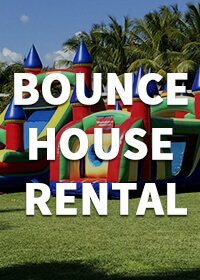 You name it and we got it: bounce house rentals, water slide rentals, inflatable dry slides, dunk tanks, inflatable bouncers rental, obstacle courses, rock climbing walls, a mechanical bull, interactive games, party rental machines, train rides, tents, staging, dance floor rental, flooring, tables, chairs, bars, chinaware, glassware, flatware, chargers, pipe & drape, lounge seating rentals, LED furniture, and much more. 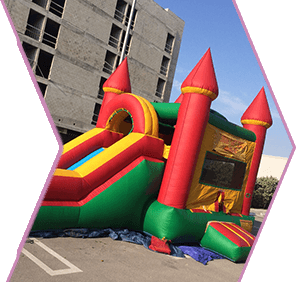 Whether you are having a church event, block party, birthday party, wedding, baby shower, baptism party, fifteen party, quinceañera, or any other kind of special event we are here to help and we are more than happy to make sure everyone has tons of fun, safely, while you save money. We suggest that you take a moment to browse our party products and catalog links. 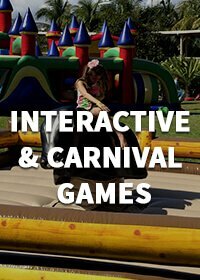 Events of all sizes from small parties to large corporate events! And enjoy a great service at the right price. Serving Miami-Dade, Broward County and Palm Beach County, Florida. 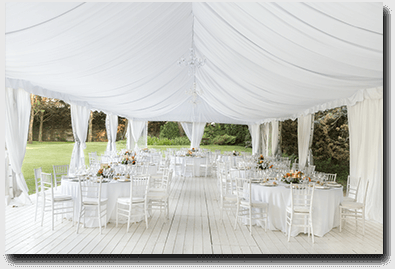 We offer Lounge furniture rental, Lighting, Dance Floors, Stages, cooling systems, tables, chairs, tableware, linens and tents at prices you can afford. We believe in Quality. And at the same time we offer the best prices in Miami. Satisfying and meeting our customers expectations for more than 10 years. Don’t worry! 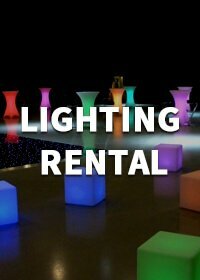 We are a licensed and insured party rental business servicing. Yup! Pay Safe and Rent easily. WE ARE THE SOLUTION FOR YOUR PARTY. 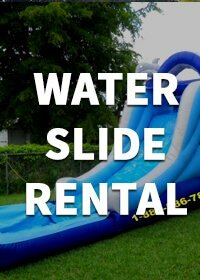 FULL SERVICE PARTY RENTAL OFFERS EQUIPMENTS FOR EVENTS, WEDDINGS AND KIDS PARTY. We are so glad you are here! 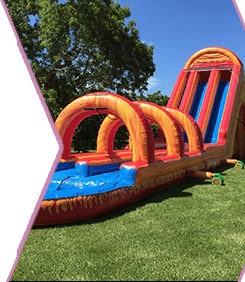 We are known as the most popular party rentals company in Miami, that you and your family deserve. Please contact us through mail or give us a call for more information about our products. 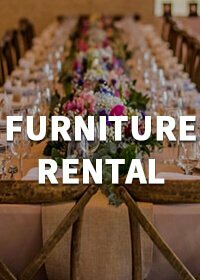 My Florida Party Rental is here to help you plan your special celebration with all the must-have essentials to get your party started just right. 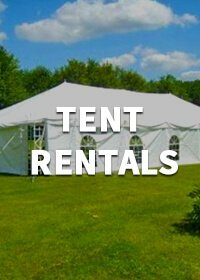 We have furniture rental to fit any floor plan, tent and tables of all sizes, LED lighting equipment, any bounce house you can think of, and carnival games for endless fun. We cater our services for private and public events no mater how big or small. 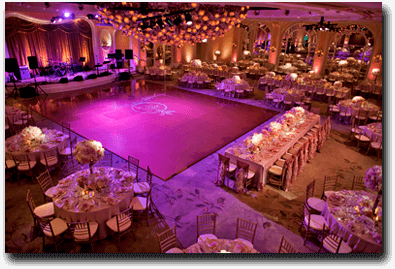 Our high quality equipment and entertainment services are sure to provide a great time for you and all of your guests. Take the stress out of party planning and rent with us for your next birthday party, Super bowl party, Holiday party, baby shower or even wedding. 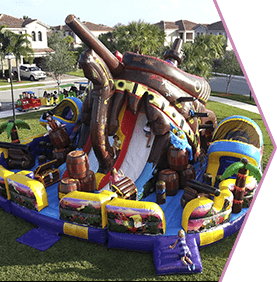 Want to make the best party in Miami, Broward or Palm Beach?